GearVR is recommended but Daydream orCardboard viewer is also supported. You’ll use our Live Planet app from the Play Store to finish this feature walkthrough. 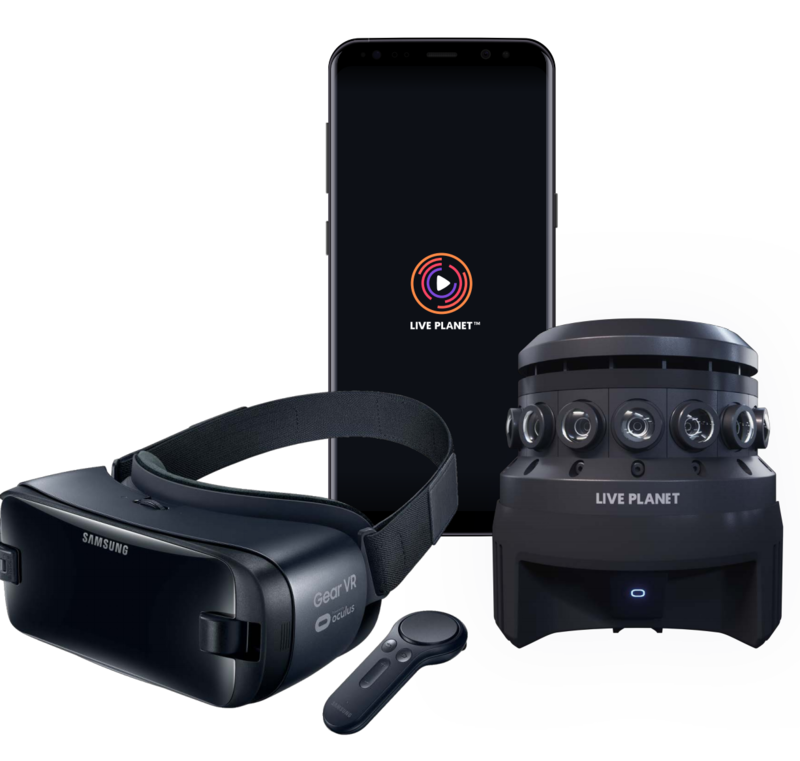 If using GearVR, make sure to have our Live Planet VR app from the Oculus GearVR store installed. It is used behind the scenes to show you the preview on GearVR. 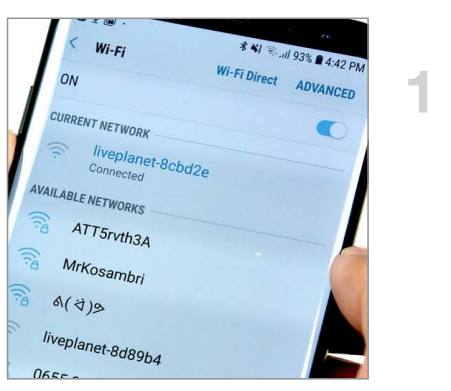 Step 1: Go to Wi-Fi settings on the phone and connect to the Camera WiFi (liveplanet-xxxxxx). Camera WiFi is only used to control the camera, not to stream video. Step 2: Launch the Live Planet app and tap on Camera icon on top left to navigate to the Camera Control screen. 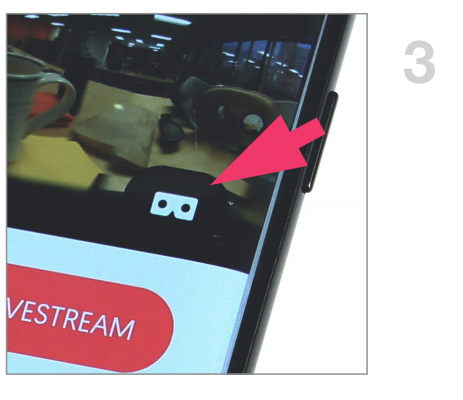 Step 3: Click Preview icon and put the phone into your VR headset to watch a live stereoscopic preview. 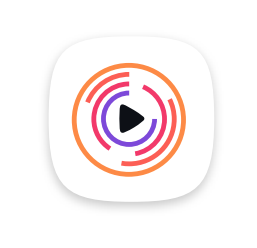 You may experience ~10s delay between action and preview. Ensure that your headset image is in focus. 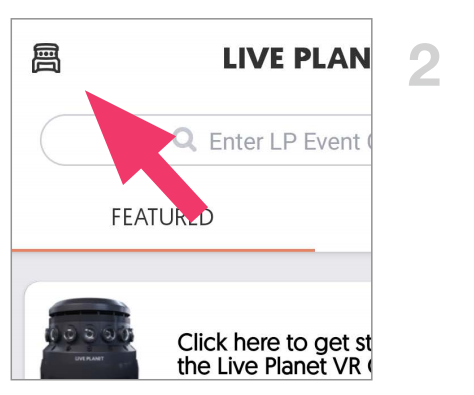 When done previewing, Click “End Preview” on the Live Planet app.